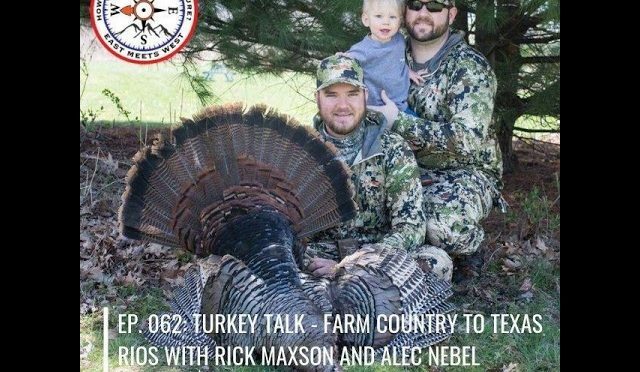 On this episode, I’m joined by Rick Maxson and Alec Nebel to talk farm country turkeys and Rick’s recent Texas Rio Grande Turkey hunt. 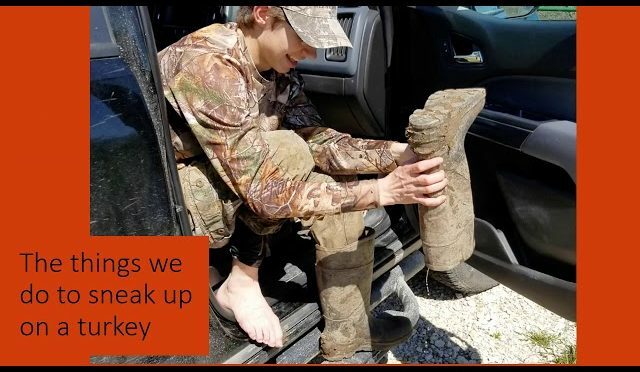 This show is full of laughter and stories like you would expect at a hunting camp, but with some great takeaways for this Spring. 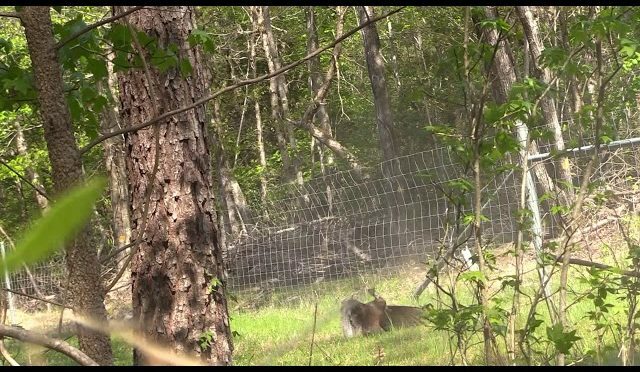 We dive into the hot topic of high fence/low fence hunting, Texas hunting, gaining permission on properties, scouting turkeys, bowhunting gear and much more! 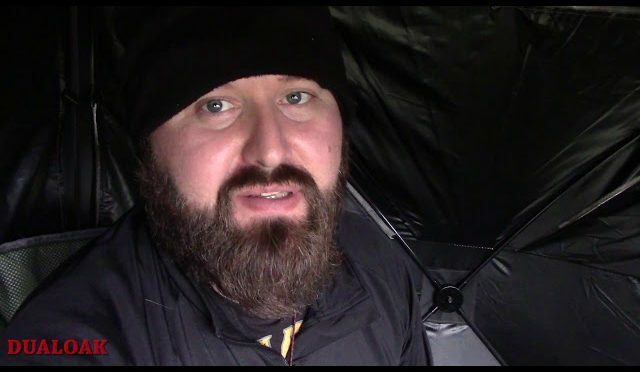 In the intro, I go through my complete Sitka Gear turkey season set up and why I use it, as well. Prime builds bows for hunters with parallel cam and centergy technology. Their free strings for life program is unmatched in the industry. Test drive one at your local shop and experience it yourself! 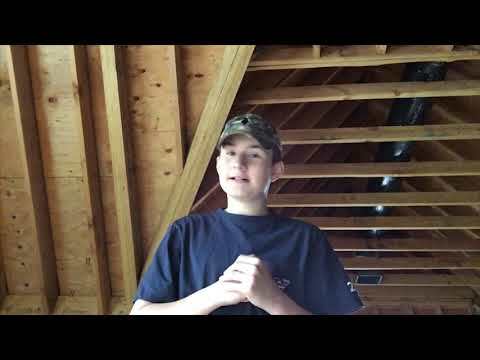 Trevor heads up to Wisconsin to film for Heidi! They end up having some awesome encounters and is able to put a bird down on the first morning! Make sure to subscribe to follow along! Its been a great season so far so you won’t want to miss all the action! High Quality Mirrorless camera: We would really appreciate it if you’d subscribe! 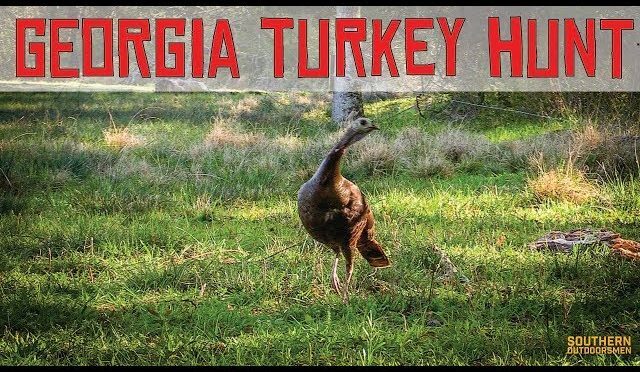 Turkey Hunt in the Black Hills!!! Traveled up to the black hills to hunt some turkey!!!! Its not about what you shoot or what you don’t shoot. its about the memories you when there that means the most. 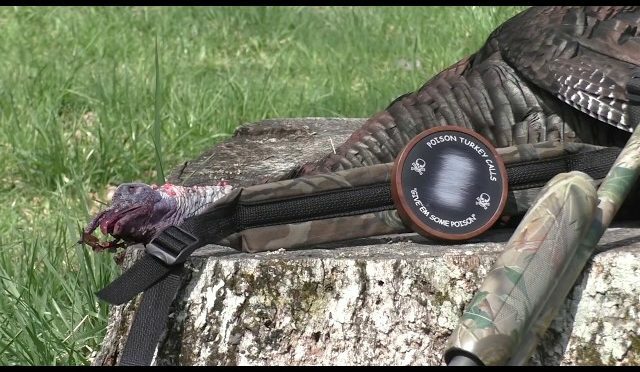 Turkey hunting in Nebraska with Dry Creek Outfitters. 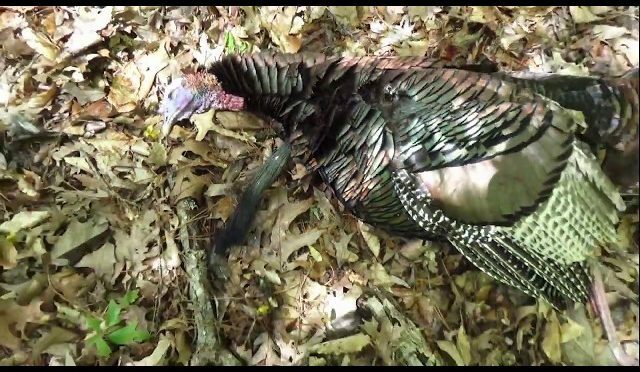 This is Brad’s unedited video camera footage of his first merriam turkey. The bird was killed at 17 yards with three (3) of us sitting on the birds side of the fence. 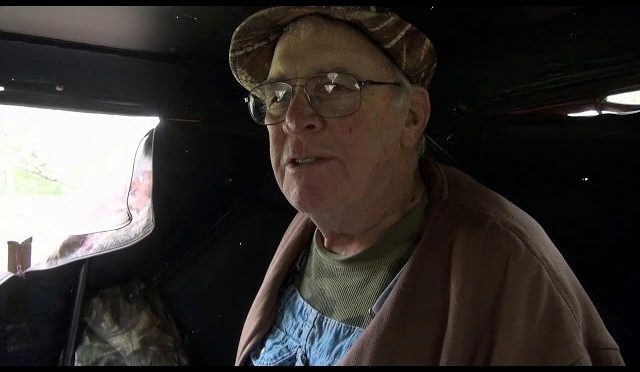 Be sure to check out Nebraska Turkey Hunt (my archery bird) also. 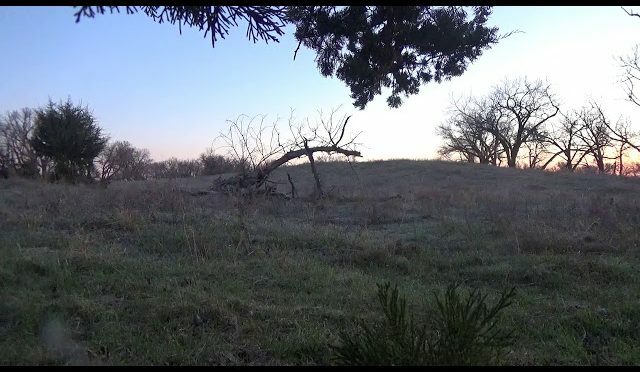 Jacob traveled to hunt with our buddy Jordan Barnes of Close Proximity TV! 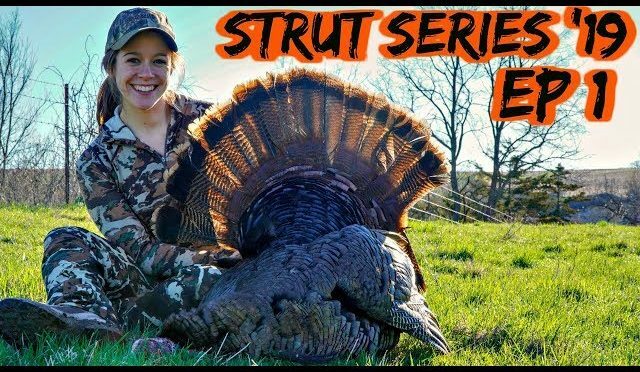 Jordan is known for bowhunting turkeys without a blind, self filmed! 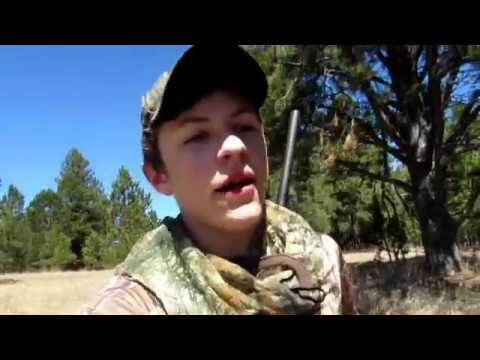 This is part one of a two part series on this hunt!